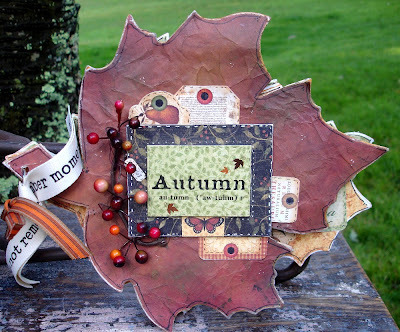 It's time for Fall Frolic at The Crafty Scrapper! OMG, the design team has outdone themselves. The girls stayed and played late into the night on Saturday and what they created. Oh my... Oh my! You have to see their new creations along with al the goodness that is pouring into the store! It's Fabulous! Save the date, Sunday September 27th. Two awesome classes designed and taught by Cheryl Mezzetti from CI. We will send out a email soon with details and prices, for now here's a little about Cheryl and a pictures of one of the classes she will be teaching. 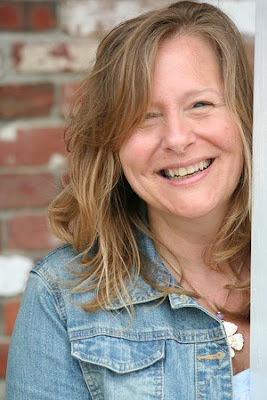 Cheryl Mezzetti is an accomplished designer and artist who has been working in the paper arts industry for several years. 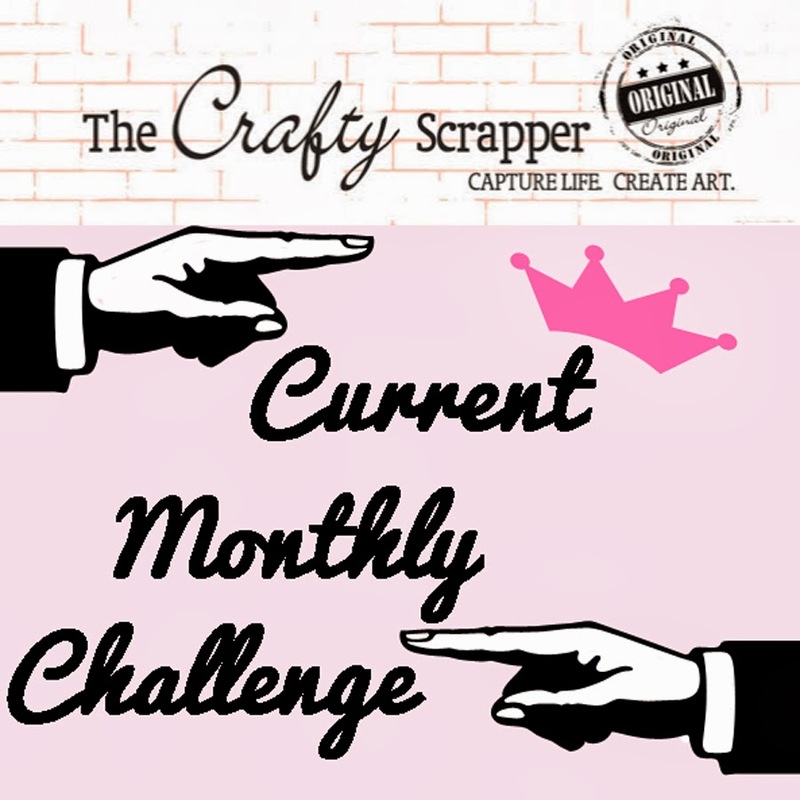 She has been frequently published in scrapbooking and paper crafting magazines including Scrapbook Trends, Paper Trends, Correspondence Art, Scrapbooking & Beyond, Paper Creations, Paper Works, Better Homes & Gardens and Paper Art. Her designs have also been featured in idea books from Making Memories and Paperhouse Productions. She is the current Design Team Coordinator for Creative Imaginations and a former design team member for Scenic Route Paper Company and Paperhouse Productions. Cheryl is currently working on a book showcasing her artwork that is scheduled to release in 2010. As in instructor, she has taught at many conventions and scrapbook stores throughout the United States, Canada and Europe. Cheryl is a versatile crafter who has made a name for herself as an altered artist. She turns flea market finds into breathtaking works of art using a variety of media, but often incorporating patterned papers and scrapbooking embellishments. Says Cheryl: “I believe that each of us has a passion and dream that is unique and the best way to succeed is to discover what we love and share it with others. My dream is to inspire those around me through teaching and designing using the art of scrapbooking and paper crafting”. Here's another class we will be offering. This adorable box made with the new Graphic 45 paper, inside is an accordion album made with grunge paper, lots of little trinkets and mini vintage layouts. Heidi will be teaching this adorable blessing book. Lots of inking, stamping, embossing and the "NEW" SEI fall collection. Wait until you guys see the AMAZING Christmas memory book Sherri has created. We are going to pre-view it later this week. More classes will be revealed this week, so stay tuned! We have several new classes in the works, here's one I just finished. Its a vintage mini calendar full of trinkets, metal, ribbon, chipboard and techniques, with our favorite paper Graphic 45. Stay tuned this week, we will post more fun classes.